For medical & relaxation benefits including pain & stress relief, improved circulation, cardiovascular conditioning & release of toxins from body. 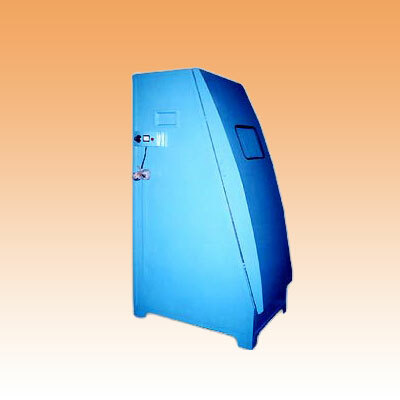 Infrared Heater / air heater fitted in robust chamber made as per requirement. Control Panel with Digital Temperature Controller and 24 hours timer fitted with other required switchgears.